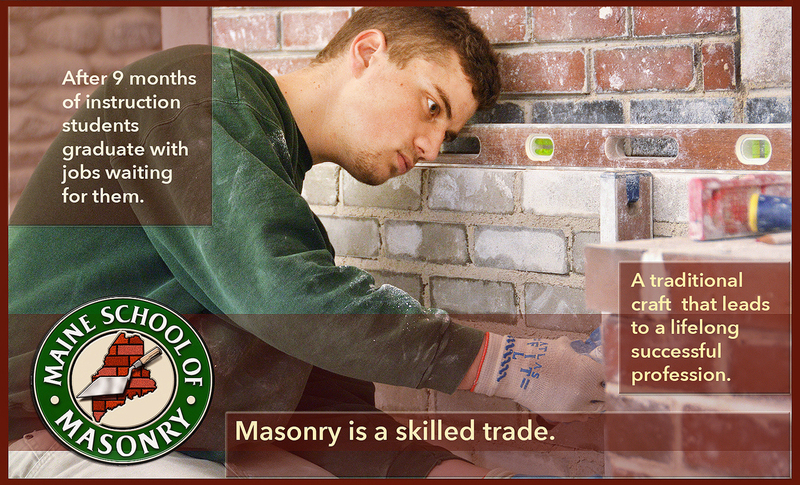 The art of masonry is tragically becoming a lost skill in a time when the demand for masons is incredibly high. The Maine School of Masonry is changing that by teaching new generations in the craftsmanship of masonry. The country’s only private non-profit masonry school opened its doors in 2005. Since then hundreds of students have learned the fundamentals of laying brick and stone work. Any graduate will have the skills to start their own masonry business, or they can easily get a high earning job in the business. Masons can earn over $75,000 annually.